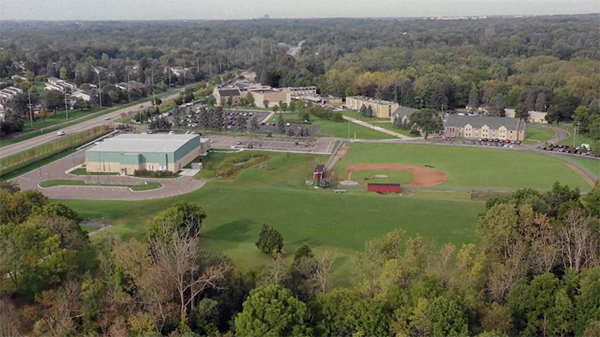 Rochester College in Rochester Hills Saturday announced it will change its name to Rochester University, reaffirming its foundation as a Christian university and serving as a commitment to continual improvement. The transition process begins immediately, and the name change is slated to be complete in August 2020. Rochester College has made some changes ahead of the announcement as part of the transformation. It expanded undergraduate programs; developed the Center for Social Engagement, which is a mission-based outbound program that impacts the well-being of communities locally and globally; fostered relationships with companies and community organizations to provide professional opportunities; joined the National Association of Intercollegiate Athletics and the Wolverine-Hoosier Athletic Conference; expanded recruitment; and built and renovated facilities. Students will be recruited under the Rochester University name beginning in fall 2019, and the institution will celebrate its 60th anniversary in spring 2020. A complete timeline of milestones is expected by January 2019. The school was founded in 1959 and has a student body of more than 1,200.